Digital Hides Are Our New Favorite Home Trend! Like a cowhide rug, but better! Cowhide rugs are a western decor staple, but we can all admit that there’s nothing new or exciting about your standard hair-on cowhide anymore. A company called, “Amigos De Hoy,” has reinvented hide rugs in a way we can still can on board with! 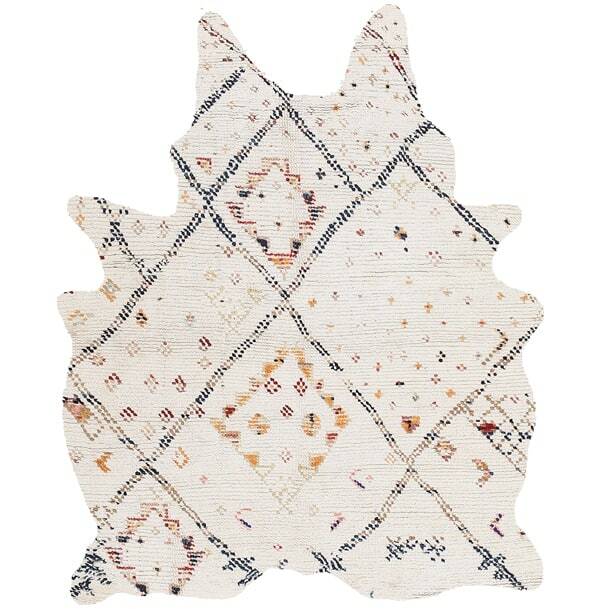 Their rugs are digitally printed,plushy and most importantly, they’re in the shape of a hide! If you like a southwestern styled room with a funky touch, you are going to go bananas for these rugs! For me, it was love at first sight. Check out the options at Amigos De Hoy, where cowhides will never be the same!